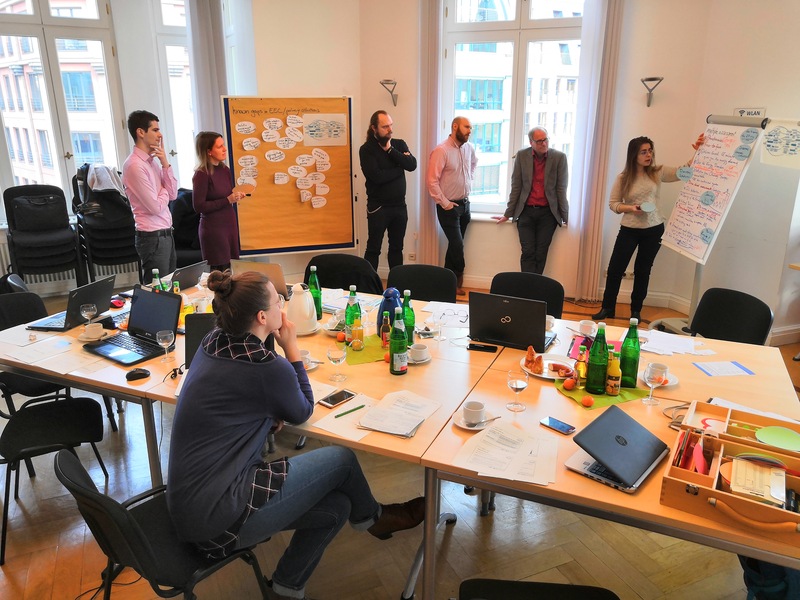 On December 18, DUH and its InventAir partners are organising a co-creation session with experts in the field of air quality and energy poverty. Deutsche Umwelthilfe (DUH) will host the second project meeting in Berlin, Germany. It will dicuss the further development and refinement of the methodology. 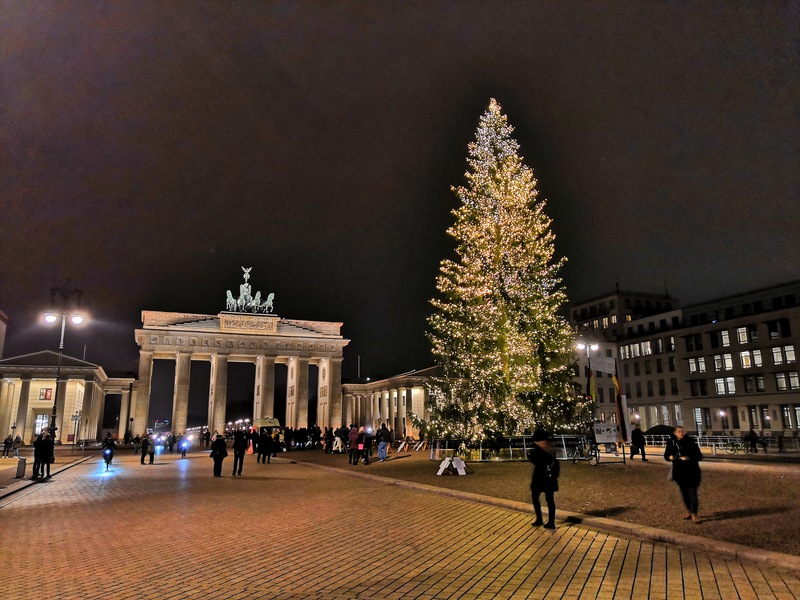 DUH will host the 2nd project meeting for the InventAir project on 17 December 2018 in Berlin. In the course of the meeting, we will dicuss the feedback on the Methological frameowrk that was given by the InventAir Fellow Experts. In addition, we will prepare the co-creation session scheduled for the 18th of December including experts from Germany and Eastern European Countries (EEC). One major task will be to refiine the methodology and consider the results of the online survey that was filled in by more than 35 stakeholders mainly from the EEC. 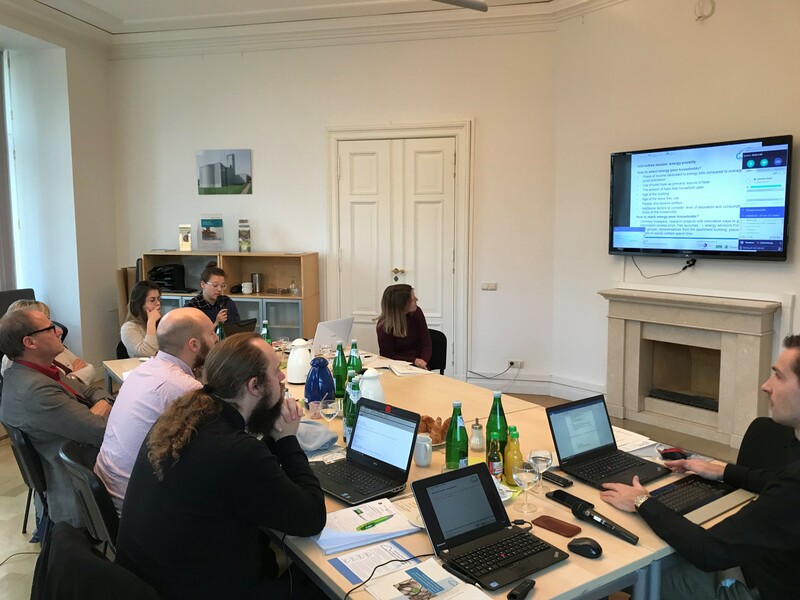 The InventAir project reaches out to a number of other EU projects under the Intelligent Energy Europe programme, Horizon 2020 and LIFE+.